Last wife of Charles Brandon. Daughter of Maria de Salinas. Lady-in-waiting to Katherine Parr and prominent Protestant. After Brandon's death (1545), she married Richard Bertie in 1553. 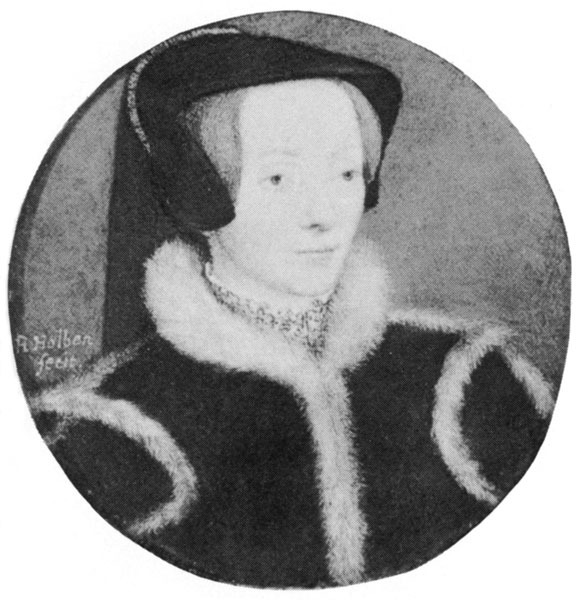 She fled into exile during the reign of Mary I, but returned to England in 1559.